Google Shopping is a popular e-commerce website which allows customers to seek for your product with ease. By using Google Merchant, online stores can upload their stores’ data and products’ information on Google Shopping in order to boost their marketing and sales performance. 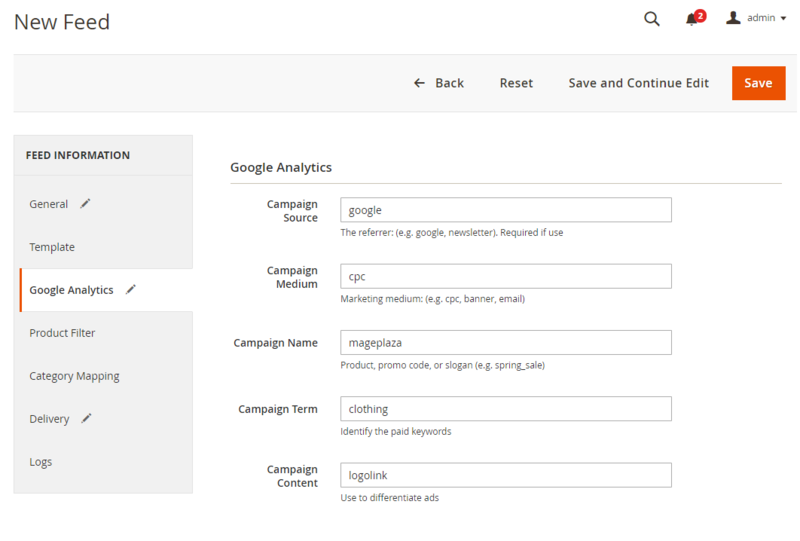 Since the product data fields in Google Shopping and Magento 2 are fully compatible, online stores can definitely apply these fields to their product data, generating Product Feed. 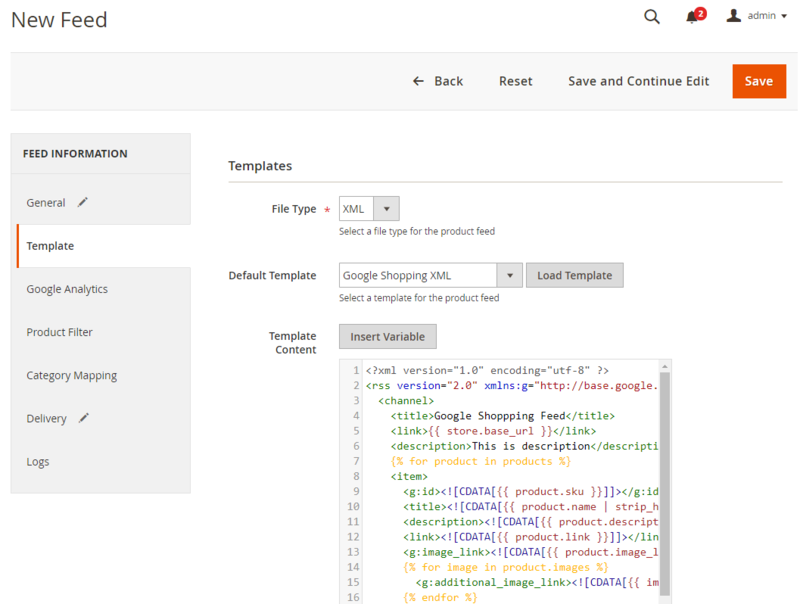 Nevertheless, Magento 2 now does not support feed generating, we need Google Shopping Feed Module to be in charge with. 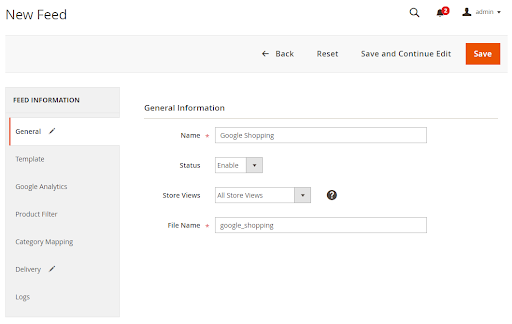 Using the extension will allow webmasters to export product data on the site then synchronize it with their Google Merchant account quickly. 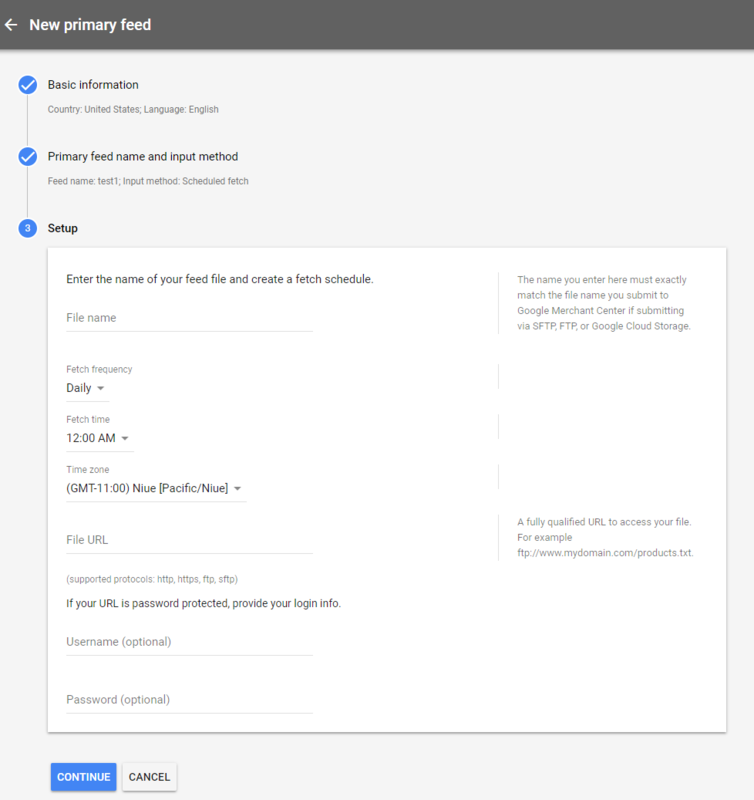 Access to merchants.google.com, log in by your Google/Gmail account to use Google Merchant. You can verify your website using HTML tag, Google Analytics, Google Tag Manager, which is similar to Google Webmaster tool verification. 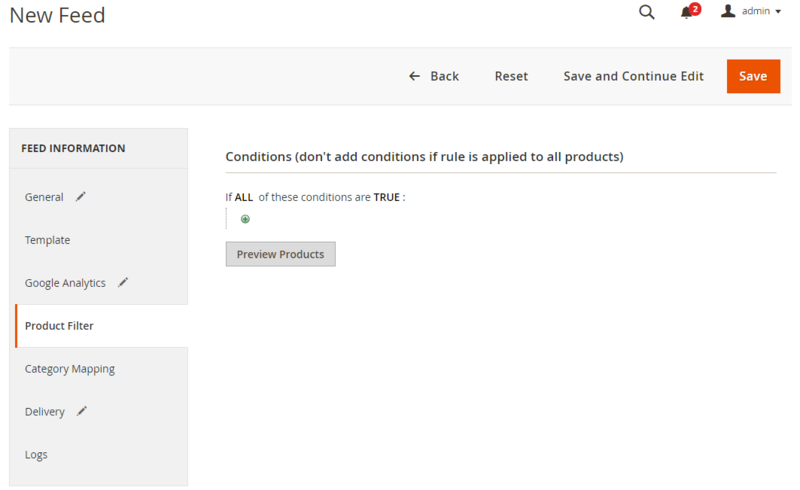 Since Magento 2 does not support to generate product feed, in this article, we introduce the Product Feed extension by Mageplaza. Choose the delivery protocol: SFTP or FTP. Select either Manual or Cron job to generate feeds. Country of sale: Select countries in which you want to sell/ship your products. There are four methods: Google Sheets, Schedule fetch, Upload, Content API. 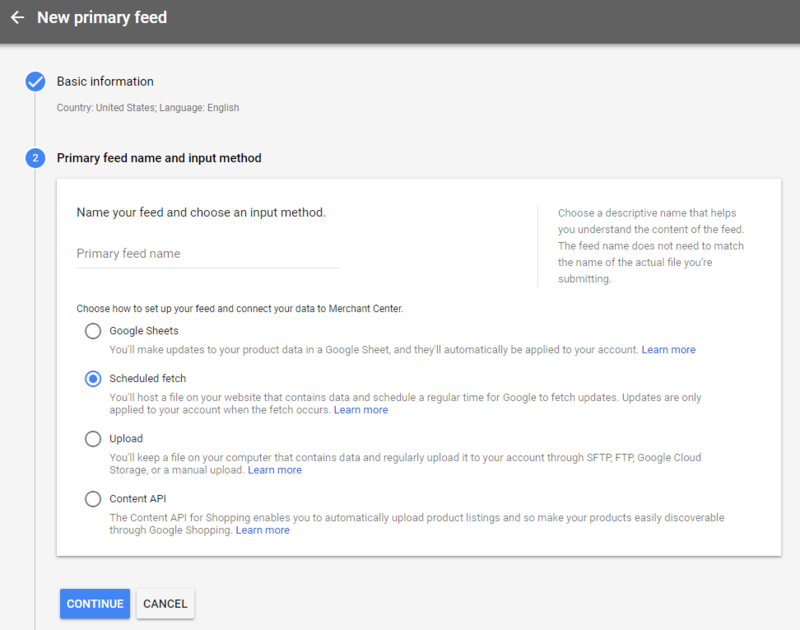 In this guideline, we would like to introduce Schedule feed and Upload methods. 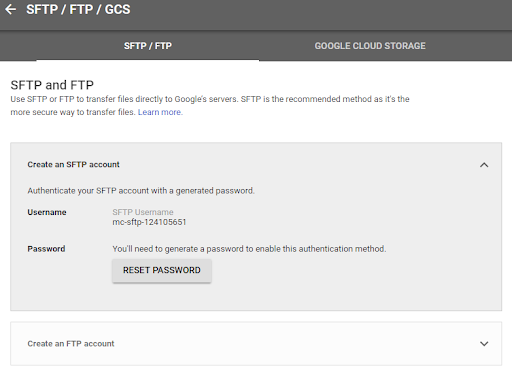 Google provides you an SFTP, FPT or Google Cloud Store account by which you can upload your feeds. 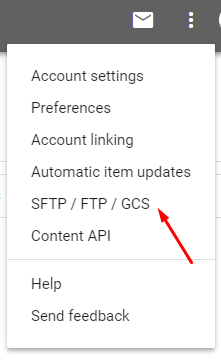 Click on Menu (three dots) then choose SFTP / FTP / GCS to access to your SFTP, FTP, Google Cloud Storage. Choose Browser to select a file from your computer. Then click Continue to complete feed uploading process. 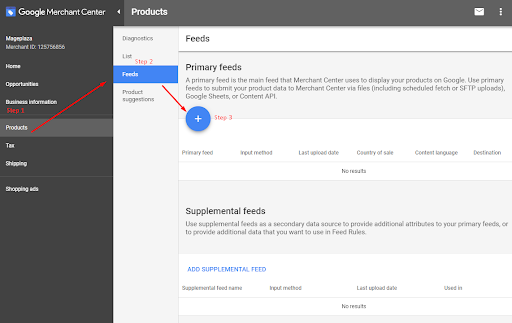 In this tutorial, we introduce how to create a feed using the Magento 2 Product Feed extension by Mageplaza and how to upload it into Google Merchant. You can refer the full features of this module here. 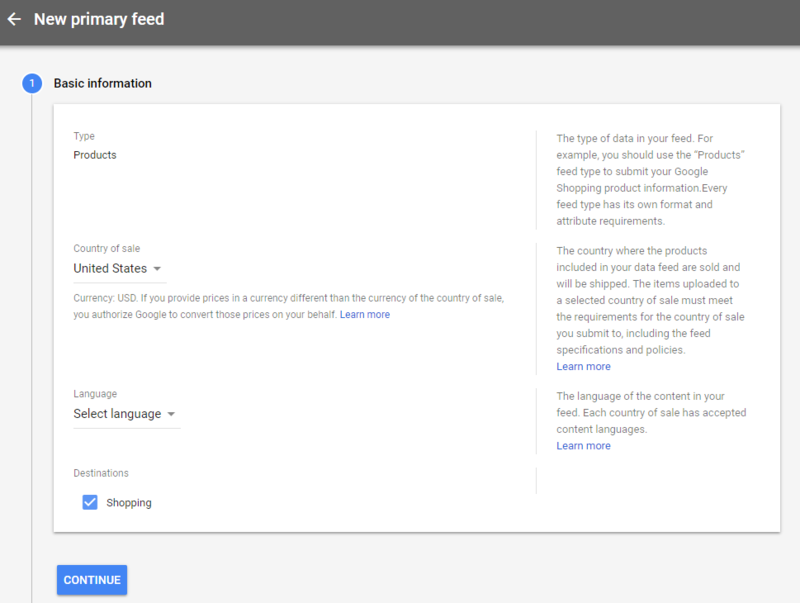 Also, be noticed to recheck your feed after uploading to Google Merchant because Google Shopping requires certain conditions for specific products.